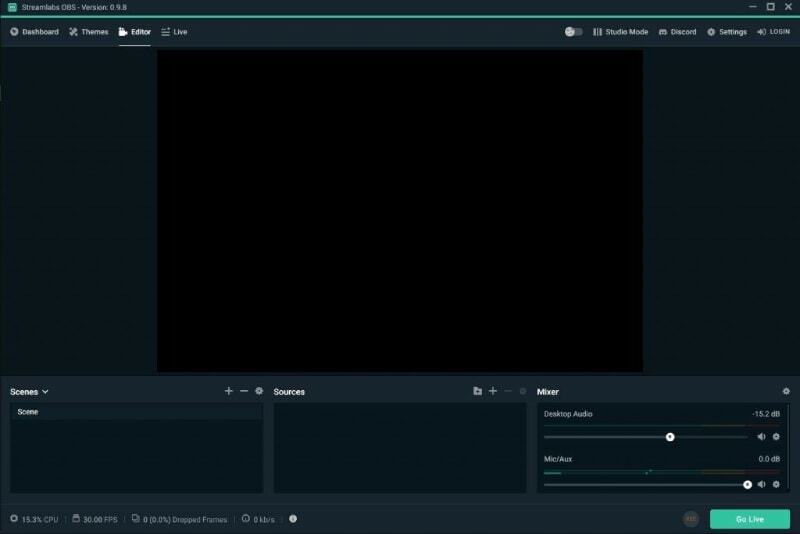 Easily edit your twitch video with advanced editing tools. As one of the best solution in broadcasting, Streaming software makes the live streaming process much easier for most people. 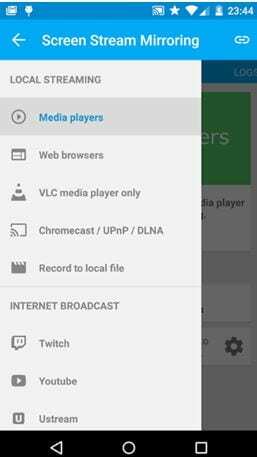 Most of the streaming software allow you to capture, encode and publish your video content to Twitch, YouTube or Facebook within the application. We have spent some time at checking most streaming software available on the market, including some professional live streaming software and the light streaming software as well, and we have narrowed it down to list the top 10 best twitch streaming software including some best encoding software for gameplay streaming, professional live broadcasting software, software for twitch streaming and mobile streaming apps for Android and iOS users, hoping these live streaming software can give you unforgettable live streaming experience. Here is a powerful and feature rich scene building platform that allows users to develop any number of scenes within very less time. It works with low CPU usage and users can easily drag and drop scenes over each other with custom transitions and timing effects. Allows gamers to start streaming within few seconds with customized templates and widgets. One can add logos to scenes. Allows streaming with professional tools and HD recording facility. It allows direct streaming to YouTube, Hitbox and Twitch etc. Offers multiple layers with full scene playlists. It offers support to almost all popular capture cards. Users can access their webcam over Xsplit gamecaster. There are so many professional production features along with specialized integrations and plugins. Offers follower and chat notifications. There are so many filters such as colour correction, image masking and colour keying for video sources. It offers intuitive audio mixers and real time customized transitions. Both dark and light themes are available. Streamlines settings with much improved interface that makes recording and broadcasting much easier. Vmix is an efficient professional level, live production tool that possesses huge collection of 3D accelerations with numbers of HD sources that can be managed with least CPU load. It can stream 4K, SD and HD content with ease while allowing easy access to 13 unique transition effects. Can process numerous inputs at once with multiple file formats. Offers 13 beautiful transition effects. Complete 3D acceleration package and offers chroma key feature for real time access. Possesses so many built in type templates. Serves with live video effects and offers multi view capabilities. Wirecast can meet all your live streaming needs on your desktop platform. It has abilities to capture signals from multiple input devices like iOS cameras, web feeds, computer desktop and live camera feeds etc. Users will be able to access unlimited numbers of animations, effects and transitions for easy personalization. Easy capture facilities up to multiple platforms. Can produce highly personalized content with advanced transitions, effects, animations and live switching options. Direct streaming abilities to Twitter, Facebook etc. 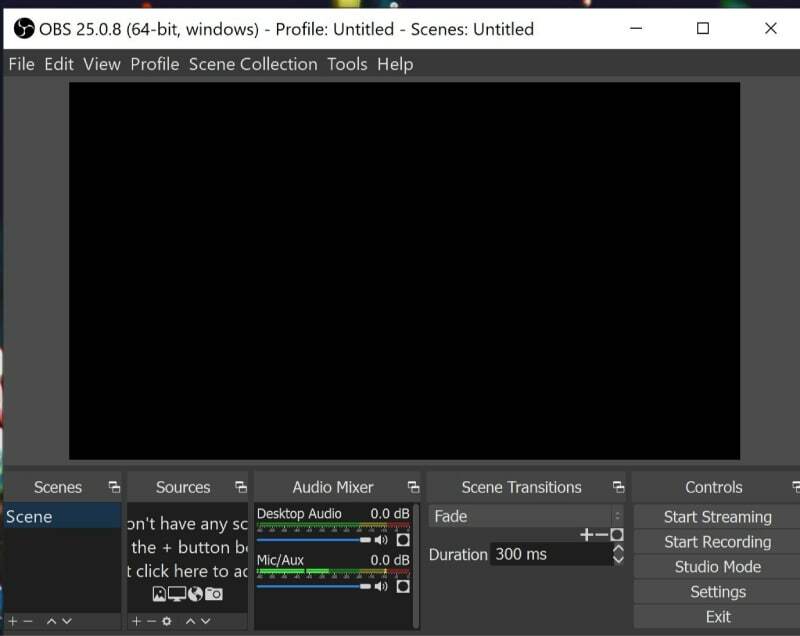 the XSplit broadcaster is a multimedia source for your needs that allows users to process music, videos with ease for development of interesting live stream. It can also take data from webcam as well as from remote guests that are connected via Skype. Possess so many plugins that can assist users with easy live stream processing. Few enhanced and advanced features include high sound fidelity, easy editing and preview of content. Users can personalize their music requests as well as donations. StreamPro is well known as an all in one twitch streamer tool that offers so many customizable abilities. Users can develop active alerts for polls, chat, labels, graphics, alerts and donations etc. The intuitive drag and drop features make it much easier to develop overlays for twitch. Users can adjust active alerts for resubs, hosts, donations, followers and subscribers. Users can avail easy details about donation goals, followers and subscribers. It is possible to change images, sounds, colors and layouts with ease using StreamLabs. Users can set easy alerts for donations, subscribers, followers and hosts. Professionals recommend it for fast broadcasting needs due to its super easy platform. There are so many in stream type popup alerts and notifications can be adjusted in customized manner. Settings for colours, images, sounds and layouts are much easier. 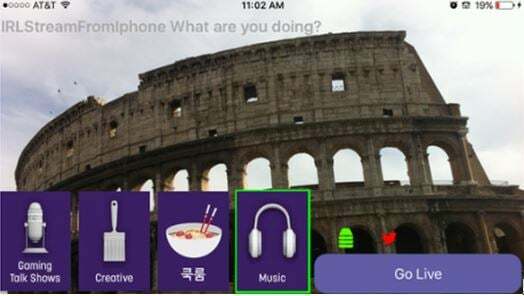 Screen Stream Mirroring app allows android users to enjoy fast mirroring and easy broadcasting services over interactive networks. It can be used to develop presentations for work, gaming as well as educational purpose. Video files can be recorded with impressive clarity. Use streaming timer to stop lock screen issues. Efficient recording with fast mirroring and easy screen sharing abilities. Performance can be optimized with ease. If you want to stream to Twitch directly from your iPhone then it is good to load IRLTV on your device. It allows users to make active connection anytime from anywhere so that they can have incredible streaming experience. This app is well recognised for its fantastic user friendly platform that makes streaming task much easier. Impressive optimization options with incredible editing tools. Easier to set up and use for beginners as well as professionals. Graphics and transitions are beautiful. If you need to edit the recorded streaming video footage and add some more effects to the video, we recommend you to edit the footage with Wondershare Filmora9. You can add the specially designed cool effects for gameplay and filter, overlays and animations. Download the free trial version and empower your imagination today. YouTube Gaming Vs Twitch - Which is Better?